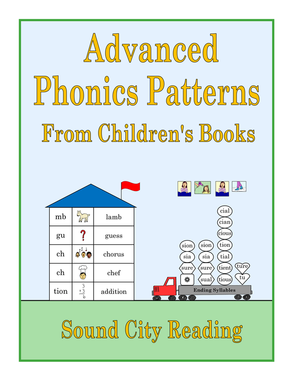 Advanced Phonics Patterns From Children's Books teaches more consonant patterns, advanced ending syllables, and many new suffixes, along with a few prefixes. 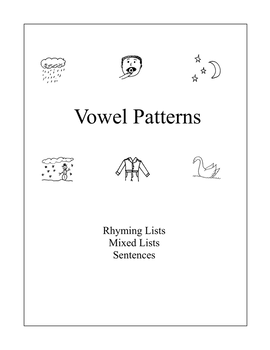 A review of syllable patterns is included. 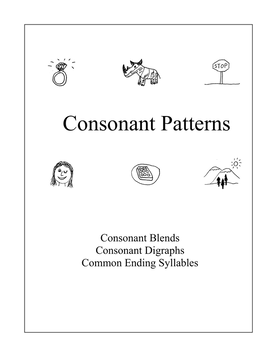 Previously taught beginning ending consonant blends are reviewed with a few new ending blends added. As students learn new patterns, they will be able to read many popular children's picture books, which must be obtained separately. Click the green bar below to see videos showing how to say the sounds on the advanced phonics patterns sound charts. This is an older version that teaches advanced phonics patterns. It is in a completely different format. It was available on the previous web site. Click on the green bar to download the PDF file. The books shown below are older books from the previous web site. Students practice reading word lists and a group of sentences for each of the consonant or vowel patterns. These books are not sequential. They do not start with the easiest patterns and progress to more challenging patterns, like the newer phonics patterns books. The phonics patterns in both books are arranged in alphabetical order, to make it easy to find the pattern you are looking for. The lists include both basic and advanced patterns. The words and sentences are not illustrated, and they are printed in all black print. The pattern to study is shown at the top of the page along with a key word and picture. In each book, students read rhyming word lists first, wherever possible, then a mixed list (all with the same pattern, but not arranged in rhyming lists), followed by a group of sentences.